This medieval-themed game is a quirky, modern retelling of the old children’s story. In it, you play with the legendary Pied Piper who must lead those naughty mice out of Hamlin. The RTP of this title is an impressive 96.32% which is great news for players. 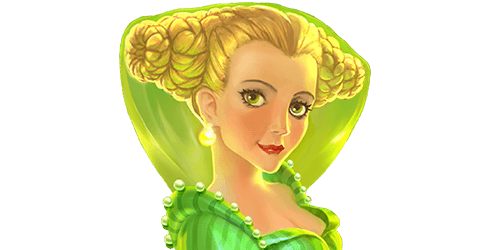 Play the Pied Piper online slot for free to discover all of its numerous superb features. When you feel ready to play for money, sign up for an exclusive welcome bonus only available at QuickspinCasinos. Time to help the residents of Hamlin get rid of those pesky mice! If you remember the brilliant story of the Pied Piper from when you were young, then this is the game for you. The additional features such as free spins are naturally fabulous, but the Piper Respin is the game’s real standout feature. Hit this and see your Piper Wild and Mouse Wild symbols follow the Piper’s tune and walk one reel to the left! Payout percentage: In theory, the payout percentage on Pied Piper is 96.32%. Game features: Free Spin feature, Piper Wild feature, Mystery Re-Trigger feature and Piper Respin feature. In the base game, Pied Piper works just like any other slot. Set the stake amount you are happy with and hit the reels to try to match the symbols in the correct order. Symbols on the base game include beautifully drawn playing cards, bags of coins and princesses. However, Pied Piper really comes alive through the many bonus games packed in to it by Quickspin. 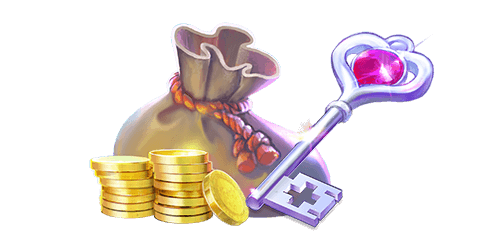 These can all bag you free spins or respins which soon build up your bankroll in the game. 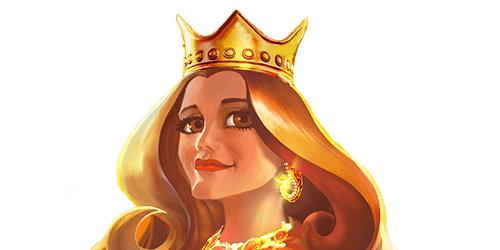 Read on to learn more about the fantastic bonus games that Pied Piper offers. This is one truly unique feature that makes this game extra special. When you hit a Piper Wild symbol on the reels, either in the base game or Free Spin mode, the Piper Respin bonus is triggered. For each subsequent respin, the Piper Wild and any Mouse Wild symbol will magically walk one reel to the left. Not only is this great for increasing your chances of winning but fantastically ties in with the legend of the Piper as well. On every final Piper Respin, there is a chance of hitting this Mystery Re-Trigger function. If you do get it, the Piper will appear on the rightmost reel with 5 new respins to give you! This is a great bonus feature that can really build up your bankroll. If you manage to get three bonus scatter symbols in the same spin, you will receive 10 Free Spins. 1 to 6 guaranteed Mouse Wild symbols are randomly added to the reels for every spin. This is a stacked 4 x 1 Wild Symbol that initiates the Piper Respins feature. The Piper Wild symbol will only show up on reels 3, 4 or 5 and substitutes for all symbols except the Bonus Scatter symbol. The minimum amount you can bet on Pied Piper is €0.20, while the maximum betting amount is €100 per spin. The largest default win on a single bet line in the main game in Pied Piper is 1,456 x your stake. Pied Piper is fully available to enjoy on the go, wherever you may be. Play on mobile or tablet and see if you can lead those mice out of the city! If you are ready to start, then why not take advantage of one of our exclusive welcome packages to get going. Some of our exclusive online casino clients have special ongoing deals for mobile casino players.